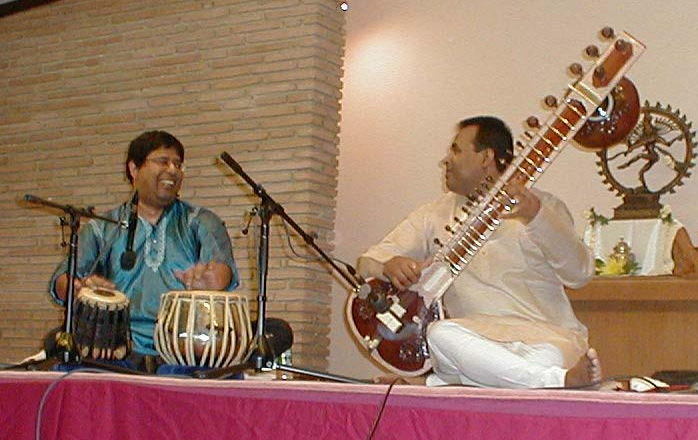 Broto with acclaimed Indian sitarist Debi Prasad Chatterjee. 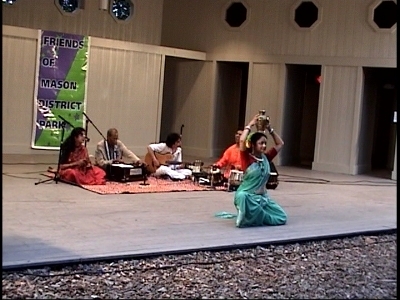 Festival performance excerpt. 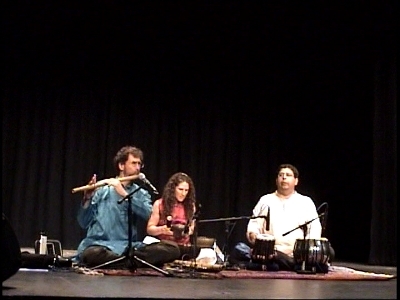 Museum of Art, New York City, with Broto's family group "Ganga"
BR recites some tabla compositions in this Thanksgiving Day holiday clip of Ray Speigel's "Love of a Goddess" in raga Jhinjhoti with solo sitar by Indro Roy Chowdhury. The Broto Roy Ensemble with Paul Bollenback, guitar; Carl Grubbs, sax; Bill Kemp, bass; Mike Smith, drums. 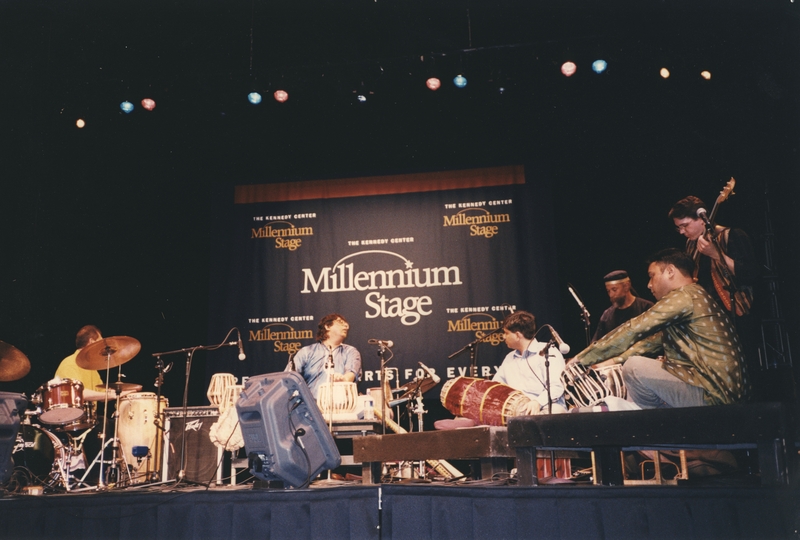 BR Band Live in Boston with Paul Bollenback, guitar; Billy Kemp, bass; Harvey, drums; John K., keys; Humayun Khan, harmonium & vocals. #4 With his students performing Tabla Concerto, scored for 'teental' (sixteen beats). At Blues Alley with Sanjay Mishra (Jerry Garcia). The Atlantic Ocean off the coast of Morocco and Broto with the Humayun Khan ensemble "Between Worlds" live in Morocco 6/24/11. Enjoy Raga Bihag; Indian trance-fusion. 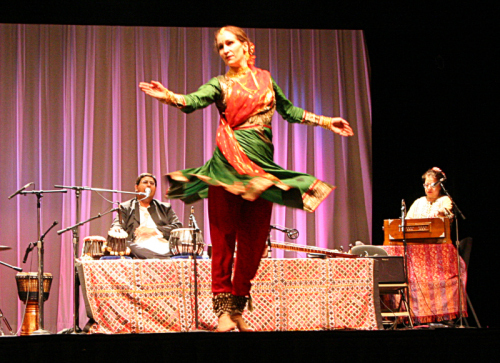 Raga - Humayun Khan, vocals; Broto Roy, tabla. 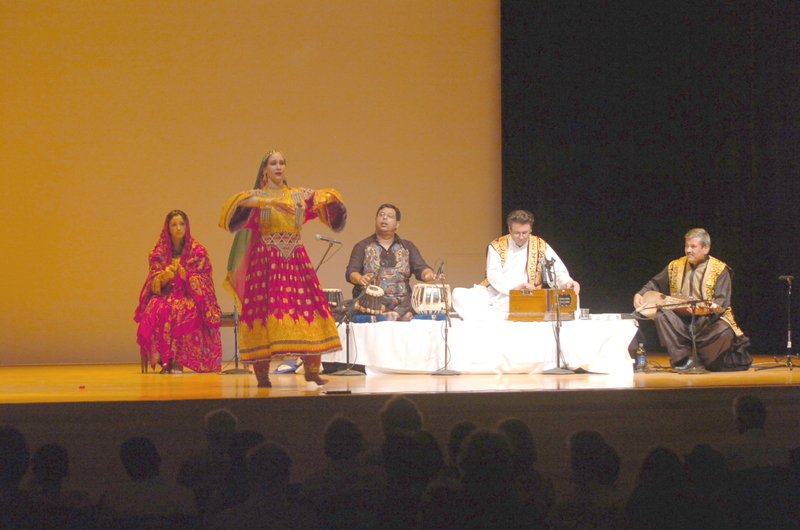 Excerpts of concert. 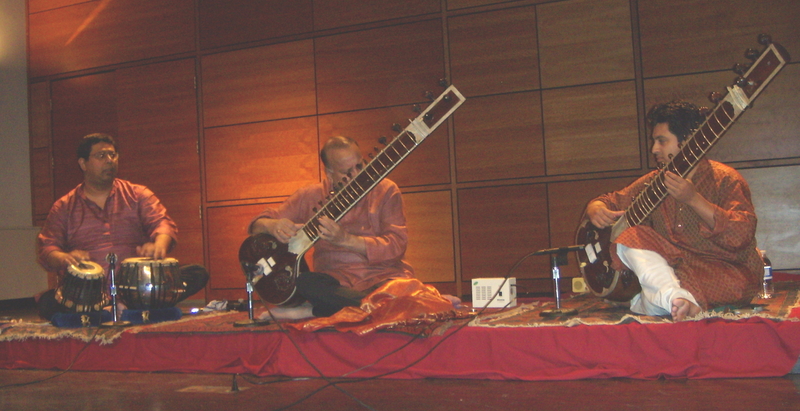 Broto with sarod virtuoso Aashish Khan and S. Dhar on violin. Live in Boston. Improvisation on the Irish tune "Greensleeves". 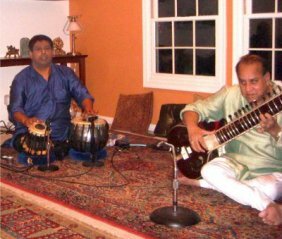 Broto with '05 Grammy nominee Gaurav Mazumdar (sitar) Washington, DC. 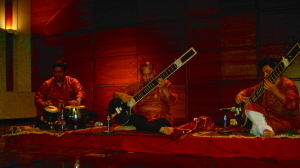 Broto accompanying Debiprasad Chatterjee (sitar). Live at the Lowell Folk Music Festival. 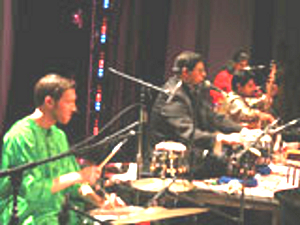 Part 1 of Raga Basant Mukhari. 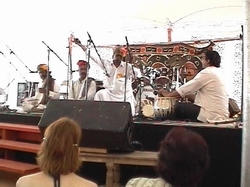 Part 2 of Raga Basant Mukhari. Part 1. 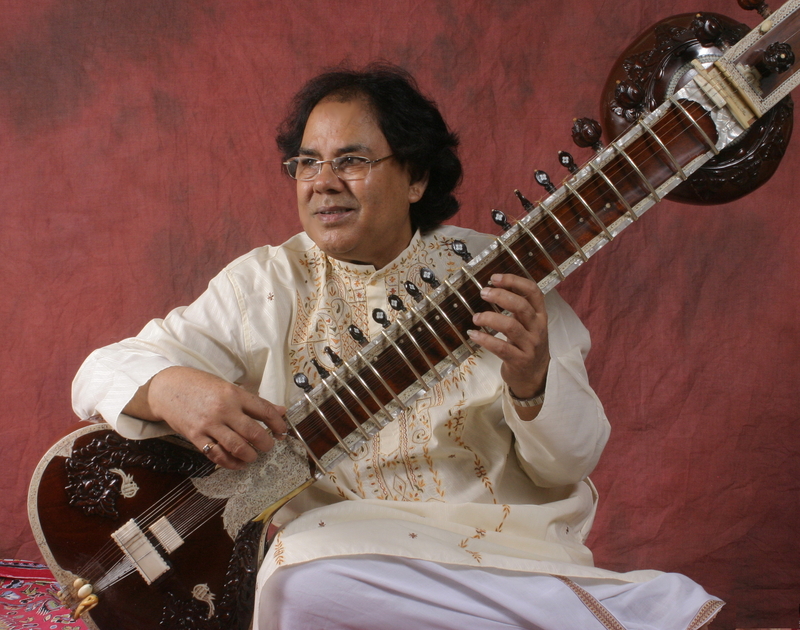 Raga Jaijawanti - Alap - Sugato Nag sitarist extraordinaire. Part 2 of Raga Jaijawanti - Sugato is joined by Broto Roy's tabla in the "Gath"
Part 4 The Gath continues in medium tempo. with Subroto Roy Chowdhury sitar Bageshri. "Whenever I Think of Love" - Lyrics by John Bell to evoke the '60s & '70s. Taped in analog. Tour travel video. 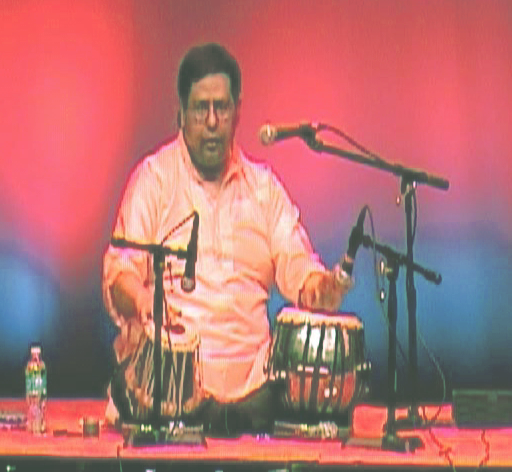 Broto Roy Tabla Solo & Oral Recitation at Sussex College, NJ. 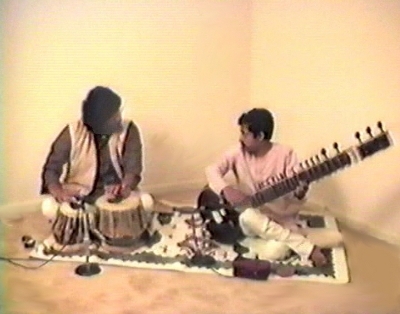 This tabla solo and oral recitation is followed by Raga Kirwani from South India and an encore piece. 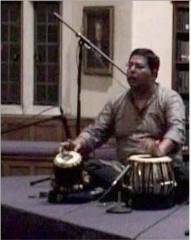 Excerpt from tabla solo in the ancient South Indian rhythm cycle of 8 beats called "Adi tala" during a recital with sitarist Indro Roy Chowdhury at Elmira College, NY USA. Excerpts of concert "Spotlight by Starlight"
Sanjay Mishra, guitar, and Jayantee Paine, dancer. CNN and NBC coverage of Broto's composition "Let Us Fly"
Broto's TV Interview - Part 1. Washington DC tri-state cable network MHZ Darshan TV Part 2.